After dinner, relax with your family or guests while Dacor dishwashers do the work. 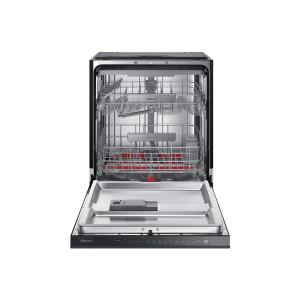 Their 24″ dishwashers can accommodate lots of place settings while high-pressure water washer corner to corner. When it comes to dinner, we say “the more the merrier,” and the same goes for cleanup. 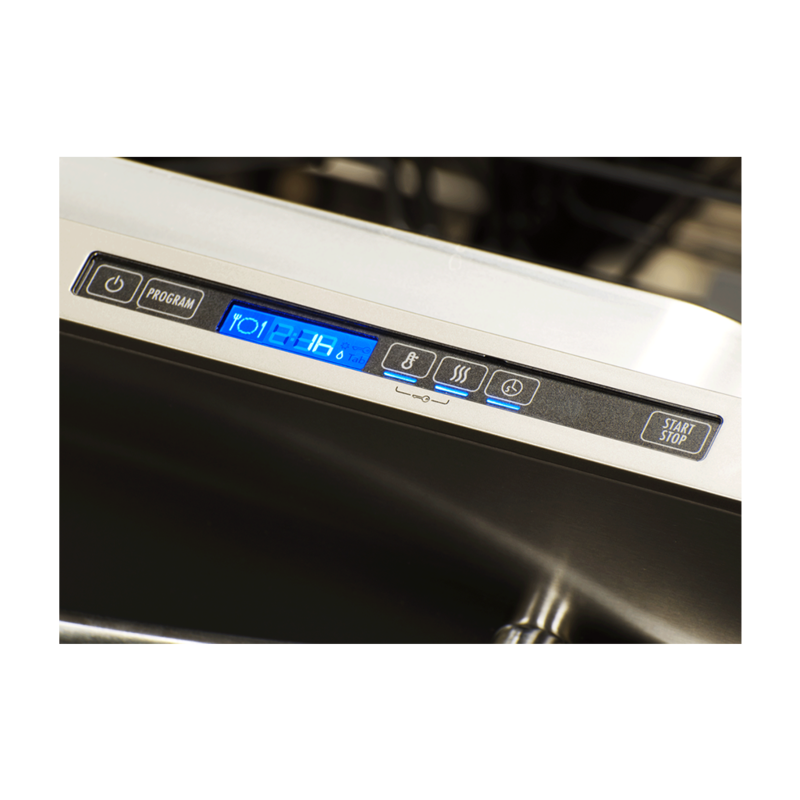 With the capacity to hold up to fourteen place settings and the largest cleaning zone available, innovations like WaterWall and ZoneBooster technologies ensure that when the AutoRelease door pops open and the steam rushes out, every pot, pan, plate, glass and dish will be ready for the spotlight. 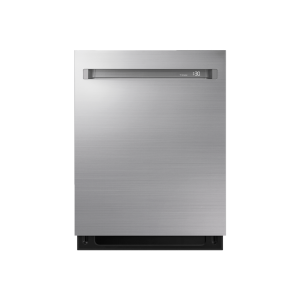 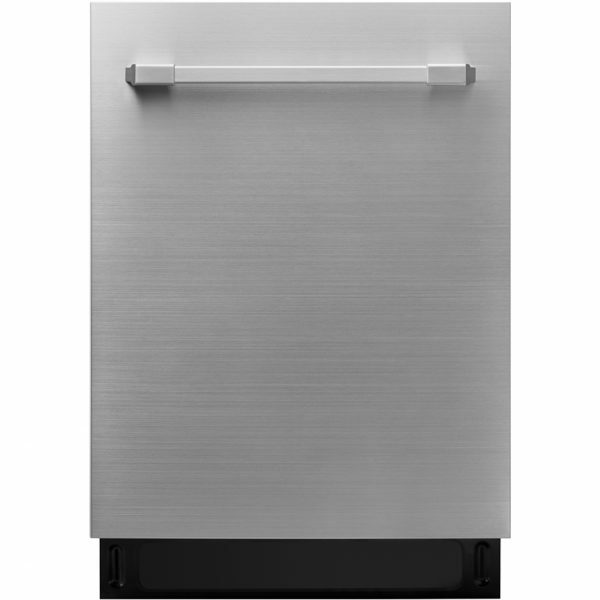 Luxurious and intelligently appointed, the Heritage 24″ Dishwasher upholds the impressive stainless steel beauty and dependability of Dacor’s portfolio of appliances. 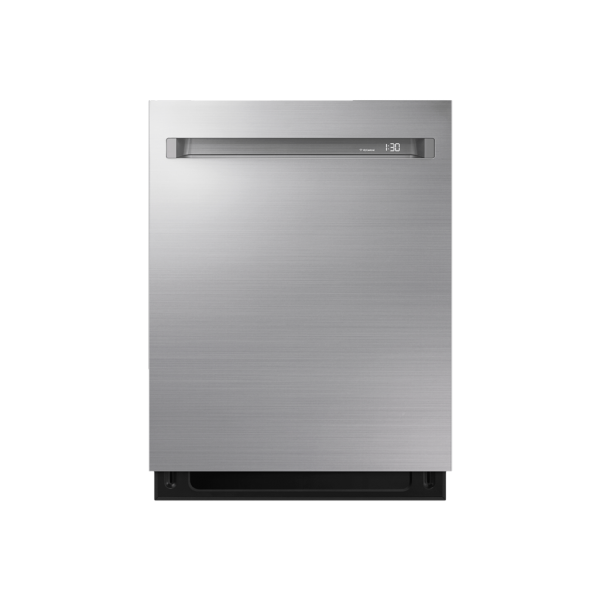 With fingerprint resistant stainless steel and a hidden control panel, this dishwasher is as clean on the outside as it is on the inside. 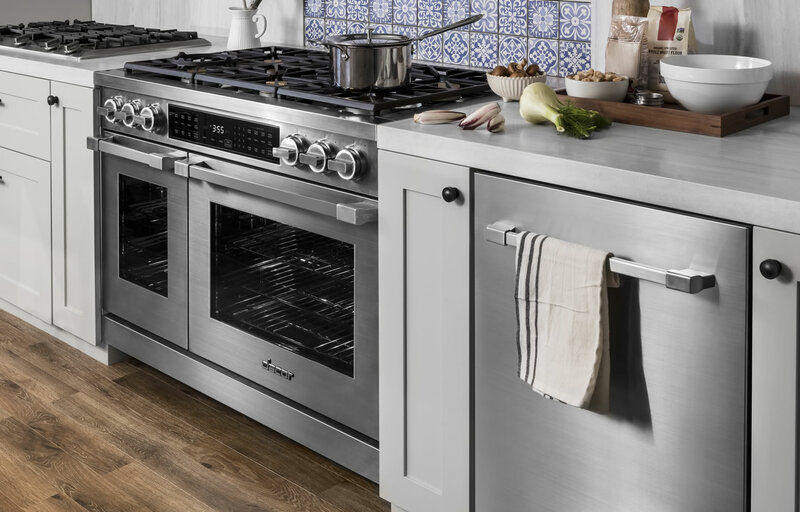 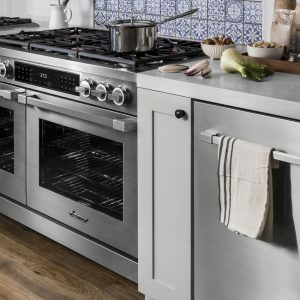 Choose between an Epicure or Pro style handle to complete your Dacor kitchen.